We used data mining algorithms to find patterns in the historical alarm data. Used Rev R and Azure ML for building Association Rules using Apriori Association rule mining. 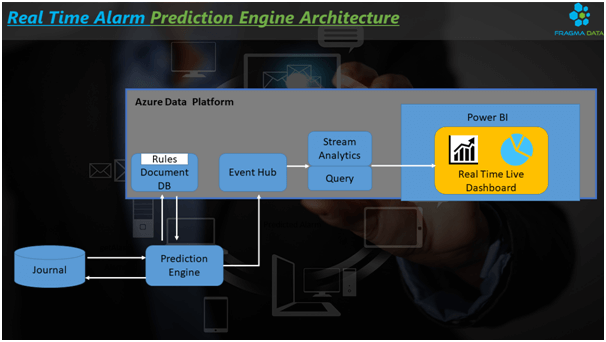 Real time network prediction system was developed using Azure Data Platform components – Azure Data Factory, Azure Document DB, Event Hub, Stream Analytics and Power BI. Outcome/Impact What impact did Fragma drive, how did the solution/offering address the customers business needs? Predicting next upcoming alarms helped business team to Prioritize the high impact alarms per region/segment to avoid Business Impact. 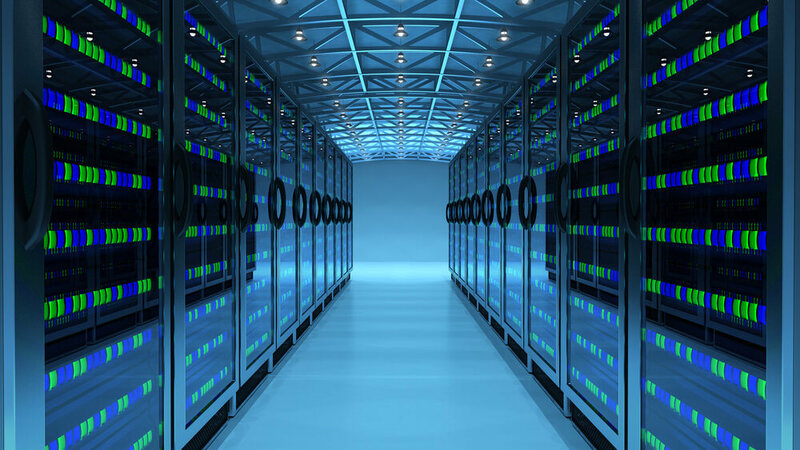 Technical support team is using predictive Monitoring for proactive maintenance. 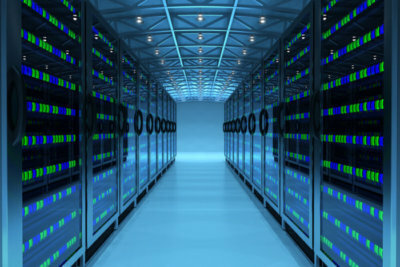 Technical Solution Rev R was used to build association rules and Document DB was used to store these rules as JSON’s for retrieving in low latency(<15ms) time. Rules Matching engine reads the generated alarms and publishes predicted alarms to event hub. Azure Stream reads them from event hub, removes duplicates and publish them to PowerBI for real time monitoring.